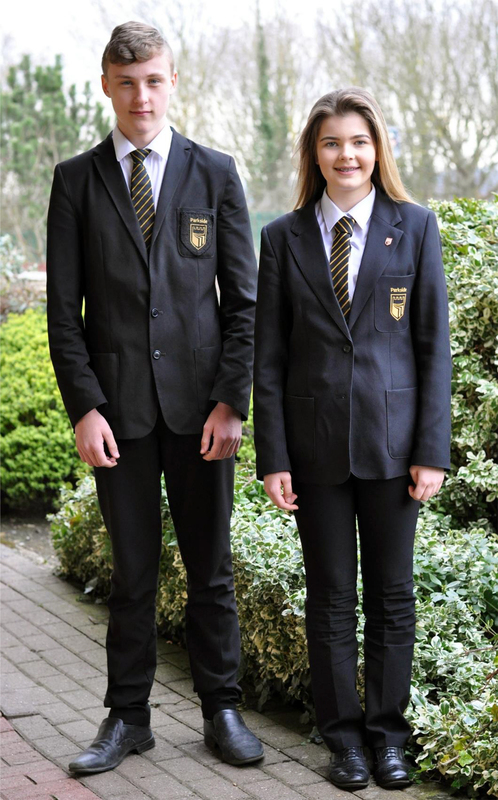 When you join us at Parkside Academy, you will be part of a school with an outstanding reputation. As such, we expect that you wear the correct uniform both in school and in the local community, to help maintain that reputation. All students are expected to wear correct school uniform at all times.